In celebration of their upcoming EP ‚Burn Right Through‘, Sons Of The East are embarking on their most extensive tour ever, bringing their legendary 5-piece live show to over 40 stages throughout the UK and Europe, including Scotland, Ireland, Sweden and Norway for the very first time. 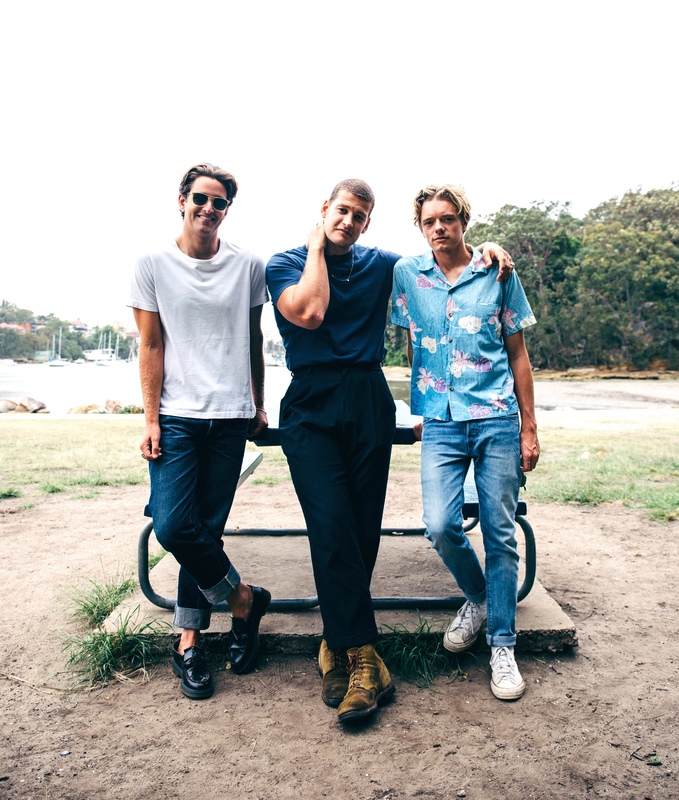 Alongside the release of the new single ‚Nothing Comes Easy‘, Sons Of The East have seen their popularity soar in 2018, amassing over 60 million streams and 15 million YouTube views to date. The combination of the band’s charismatic stage presence, and their timeless, anthemic songs culminates in a must-see live show – energetic, infectious and full of spirit.